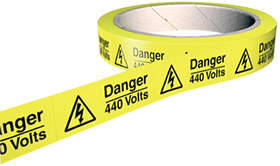 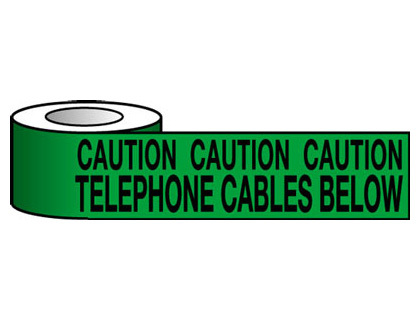 Tapes and signs 75 x 100 mm Caution with symbol signs. 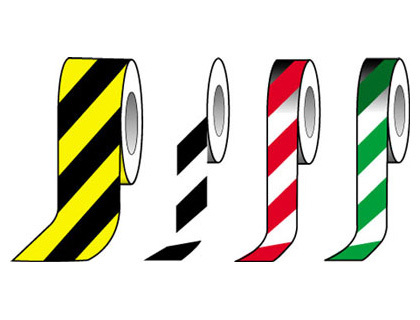 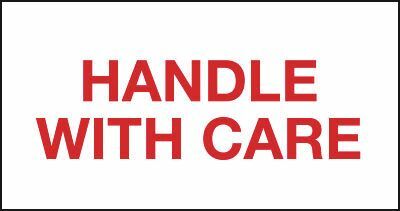 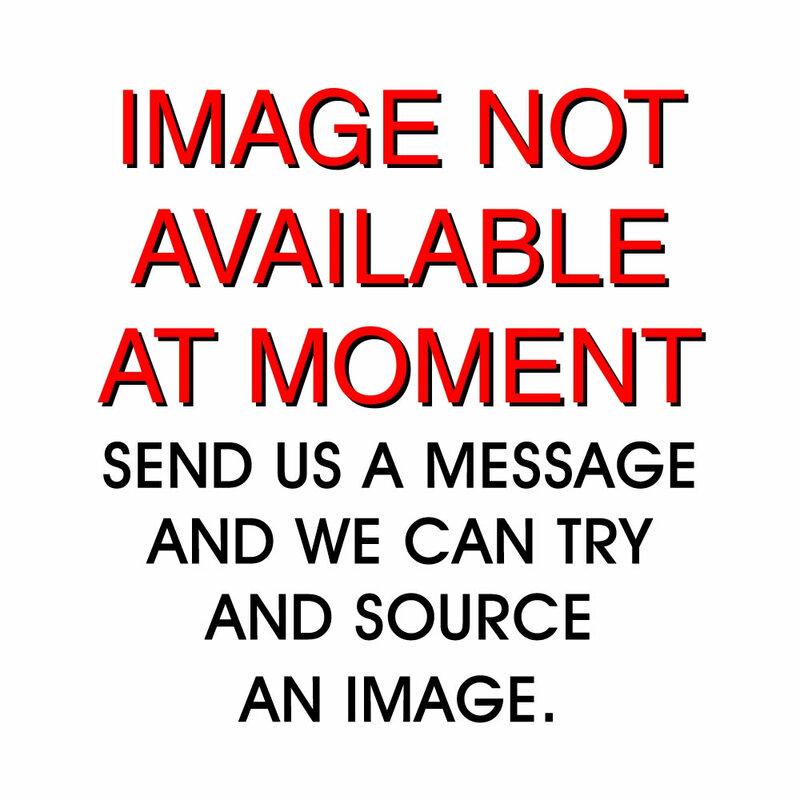 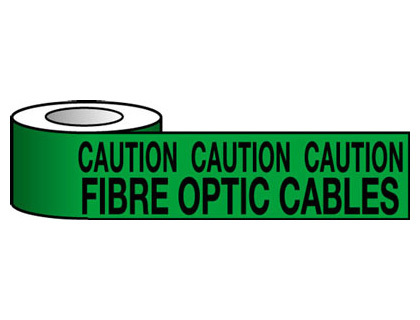 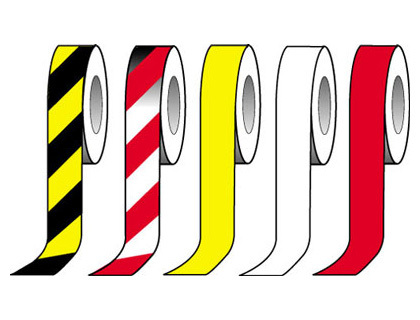 Tapes & signs 75 x 100 mm caution with symbol signs. 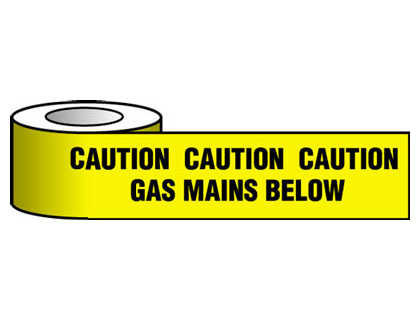 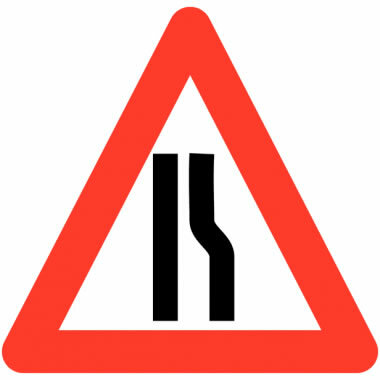 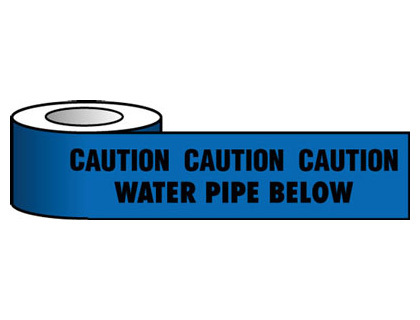 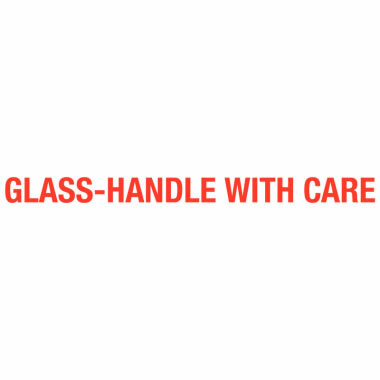 75 x 100 mm Caution with symbol signs. 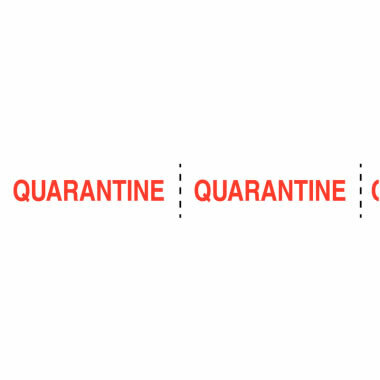 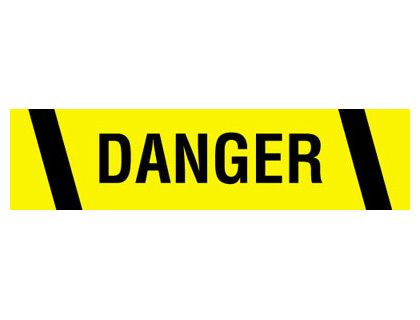 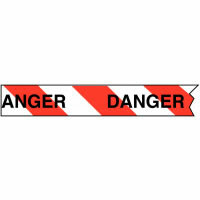 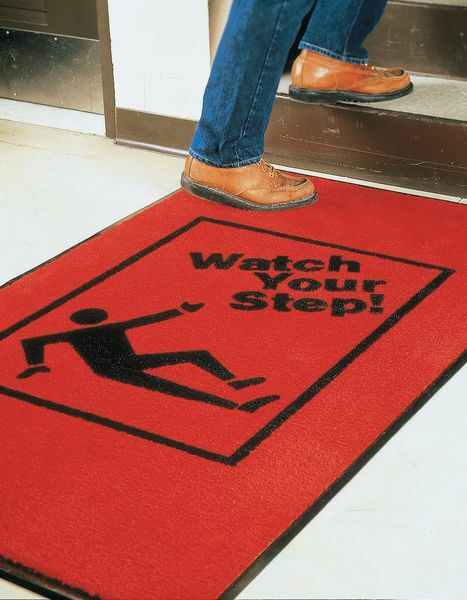 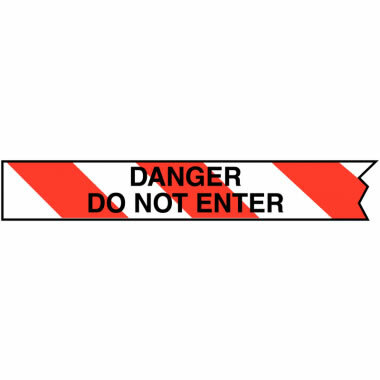 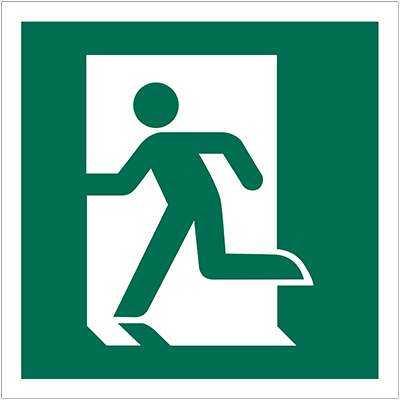 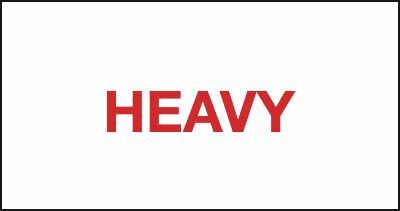 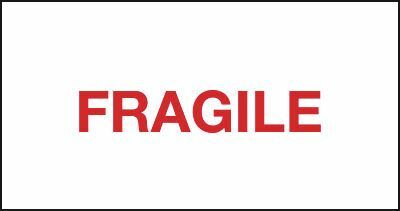 150 x 100 mm Caution with symbol signs. 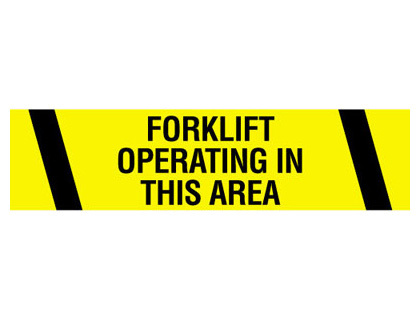 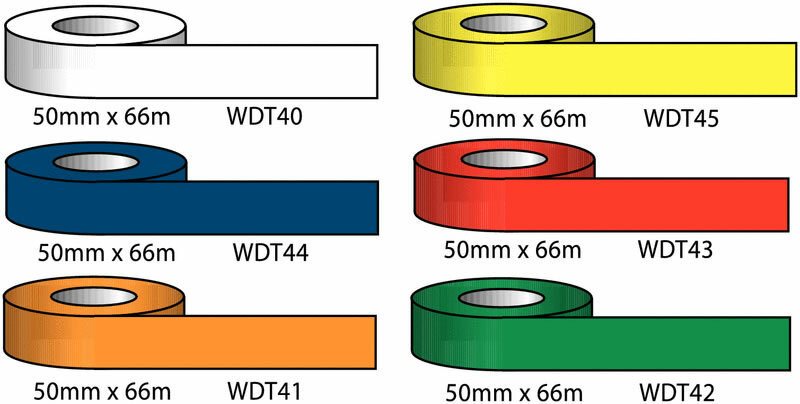 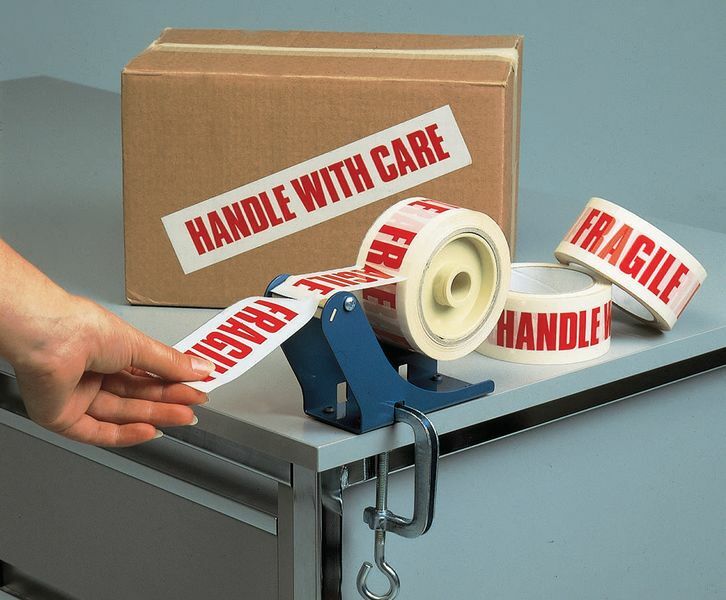 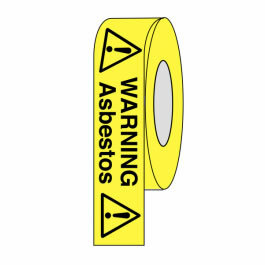 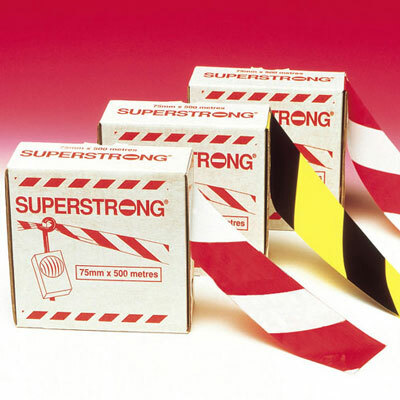 Tapes and signs 150 x 100 mm Caution with symbol signs. 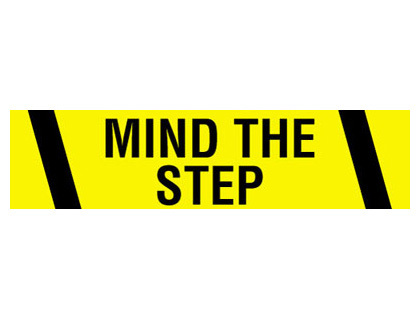 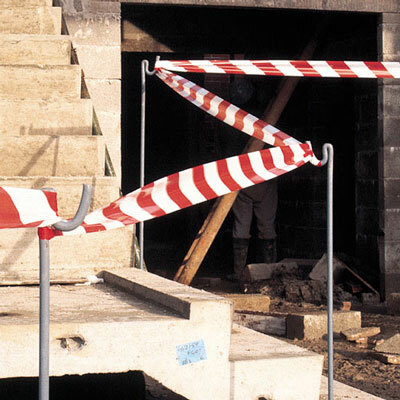 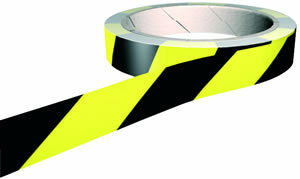 Tapes & signs 150 x 100 mm caution with symbol signs. 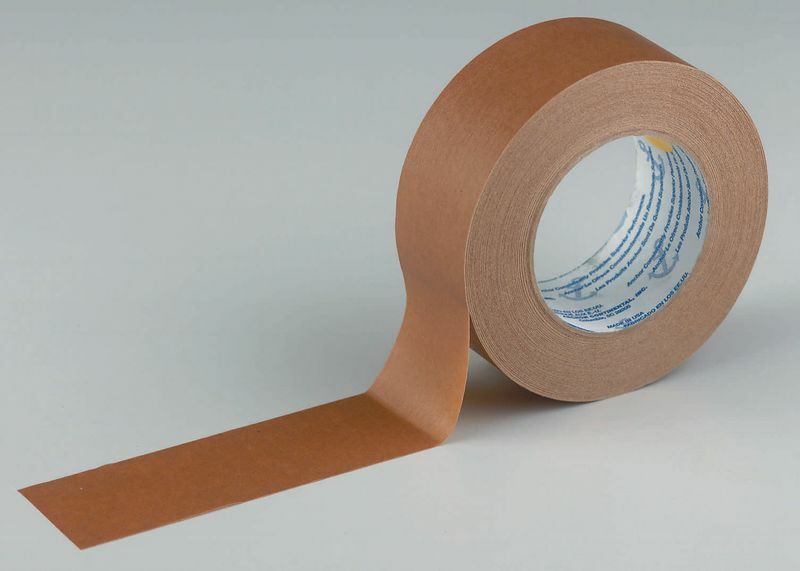 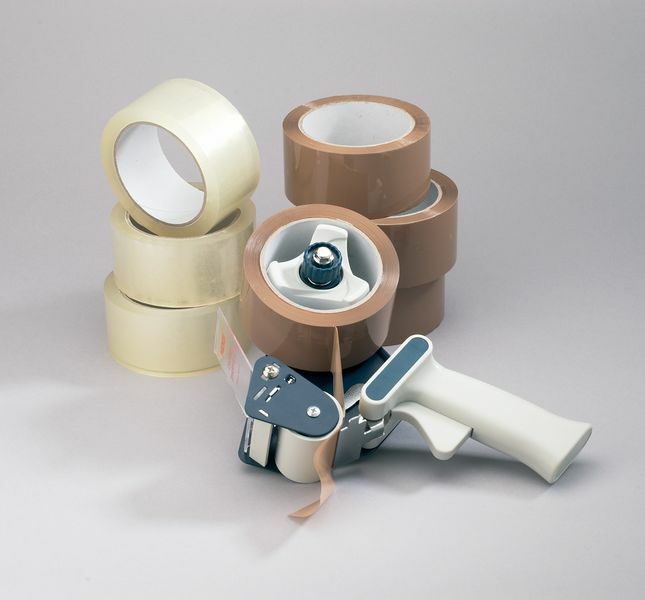 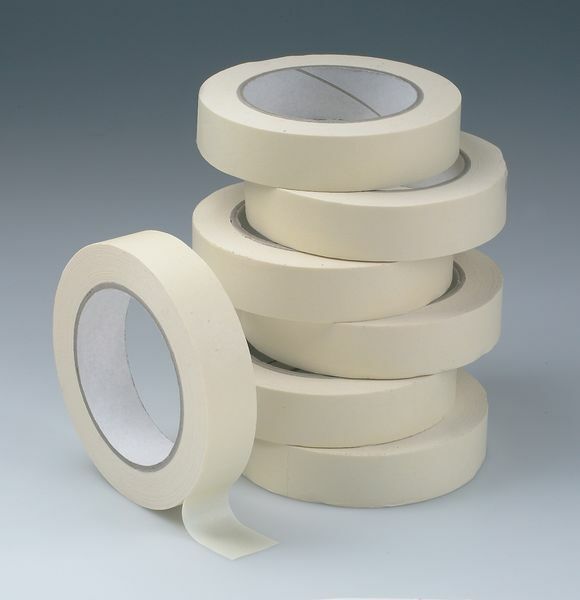 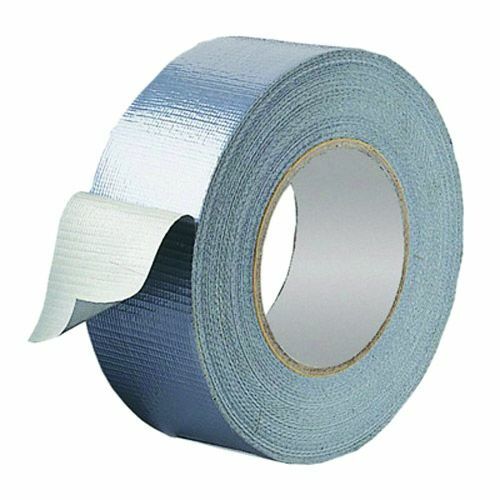 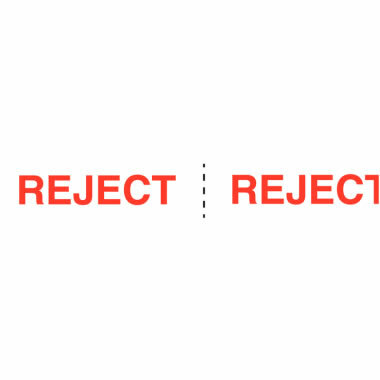 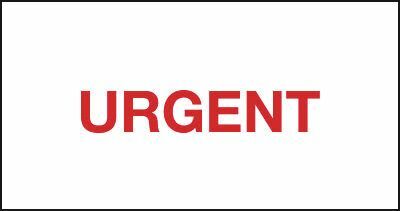 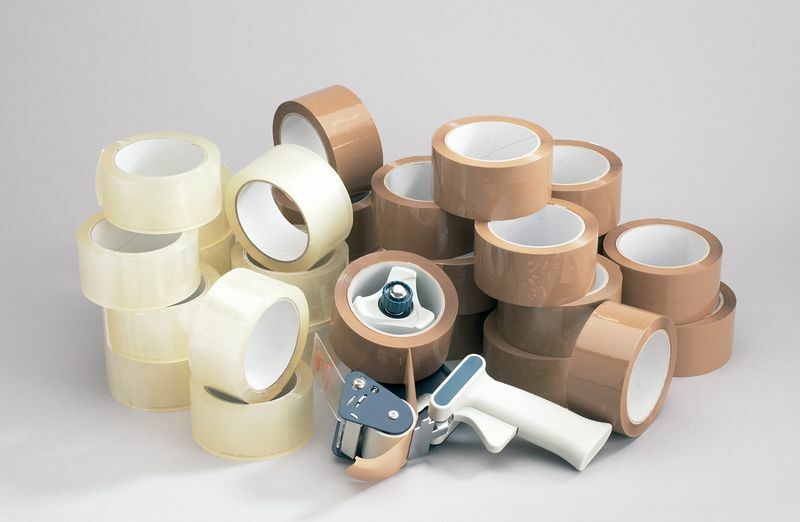 SOS Rescue Tape starter pack. 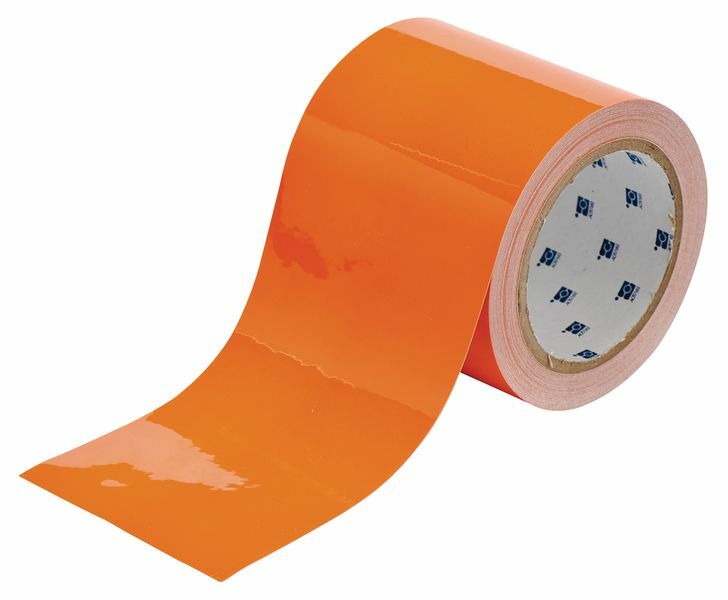 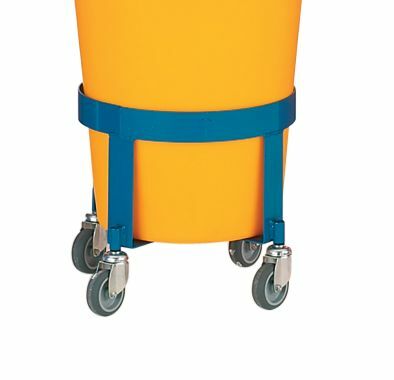 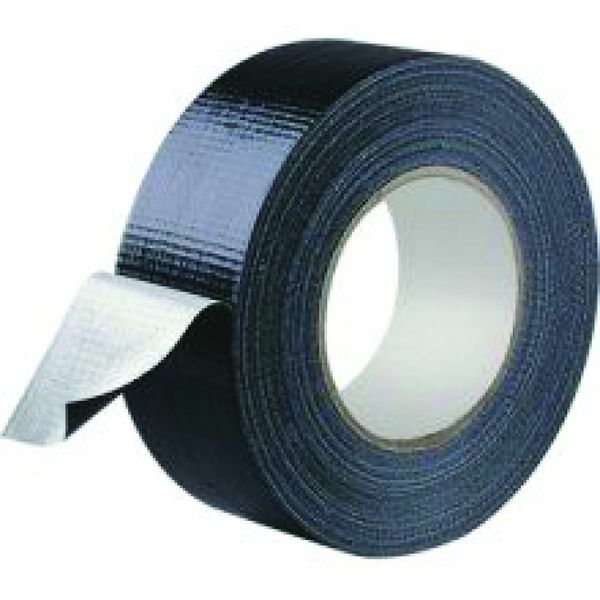 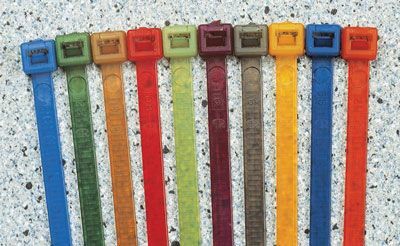 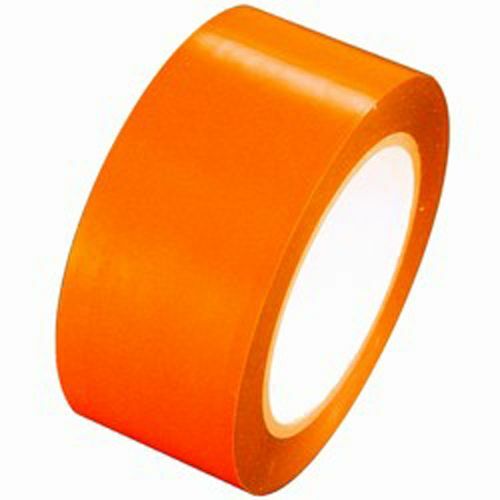 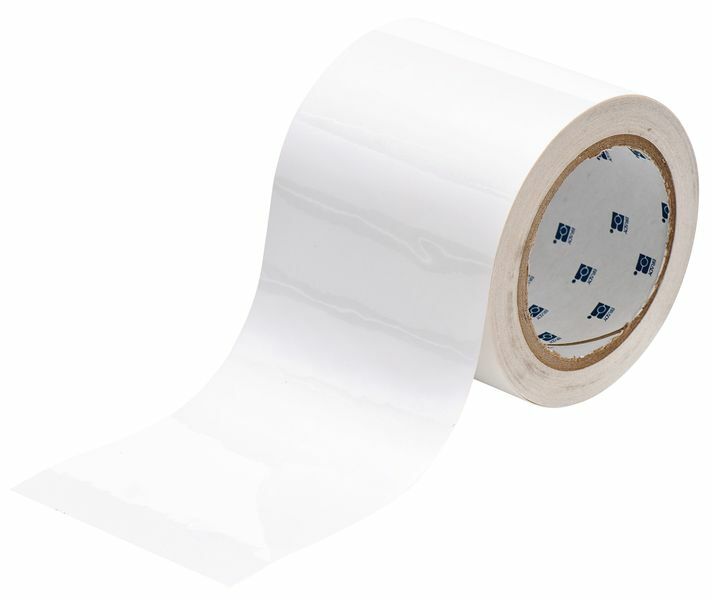 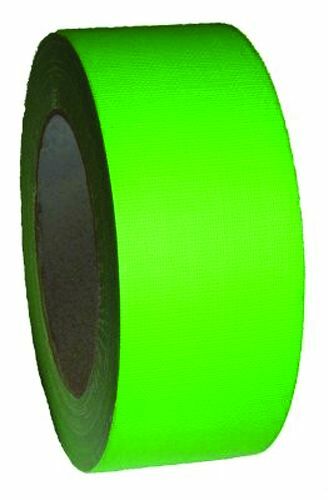 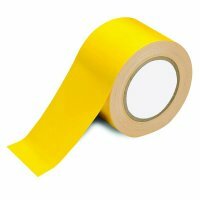 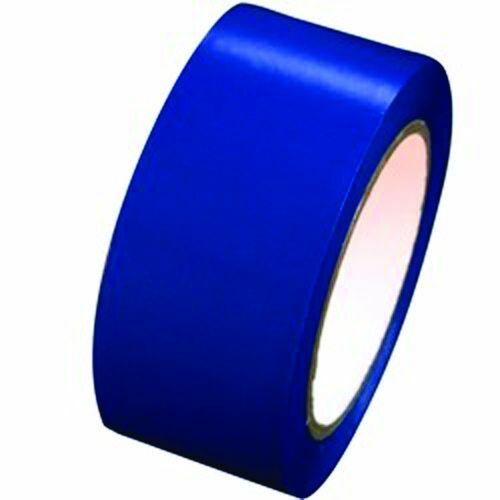 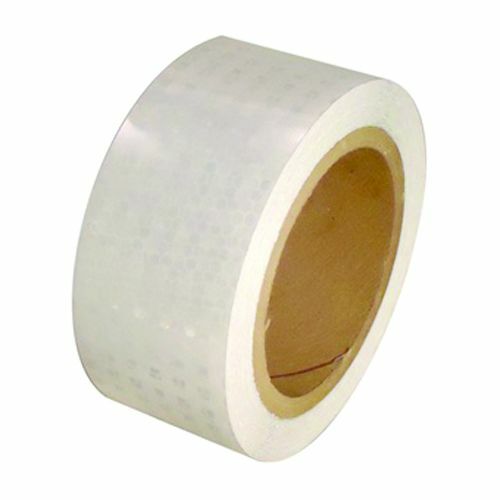 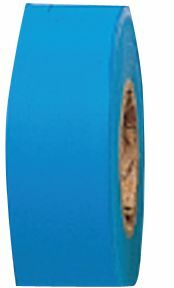 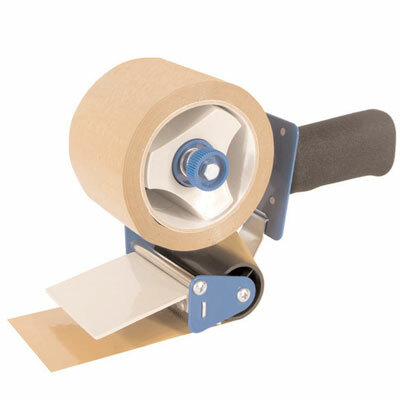 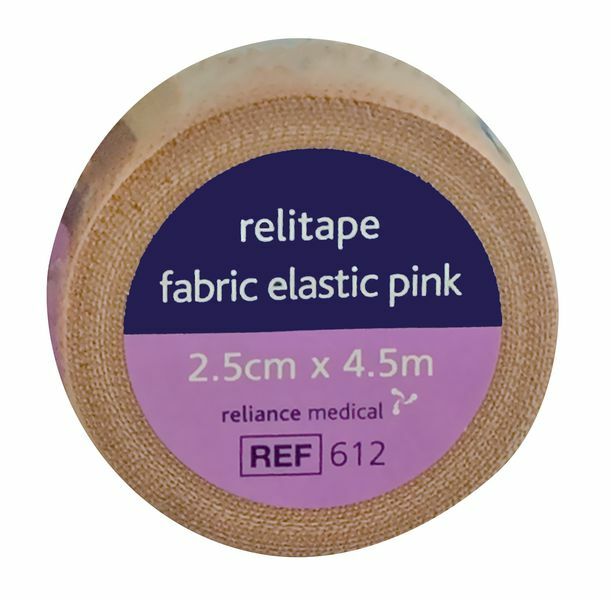 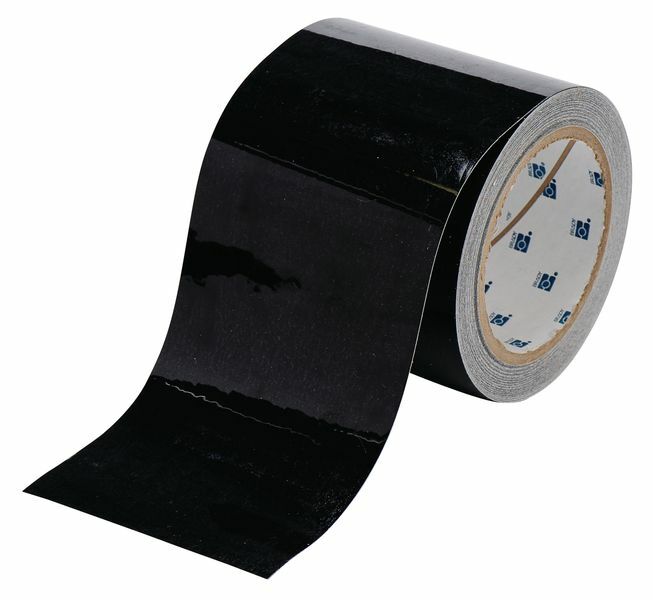 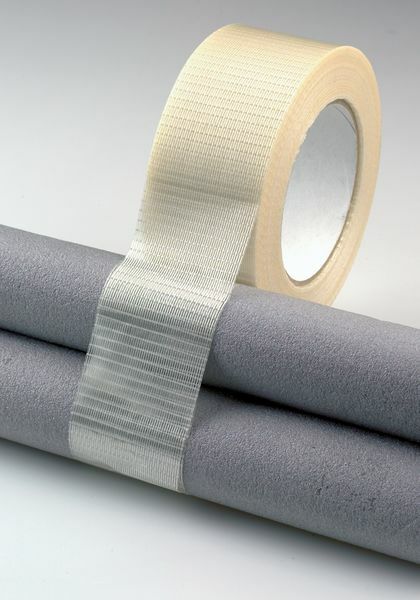 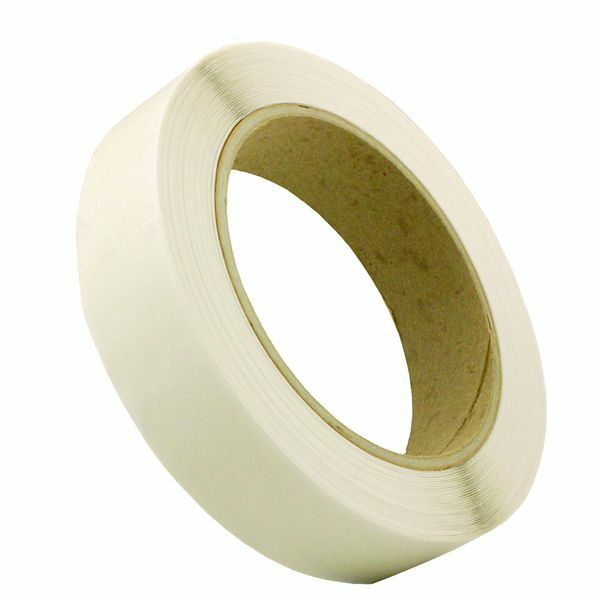 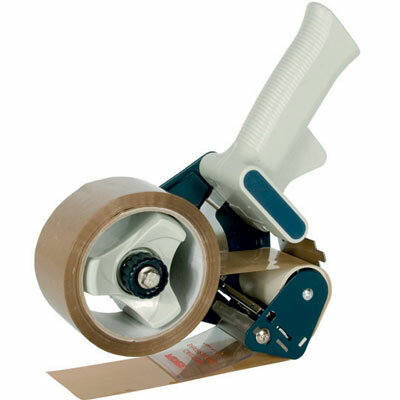 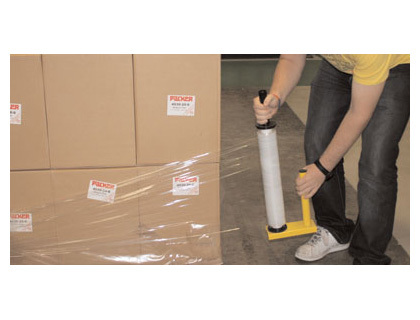 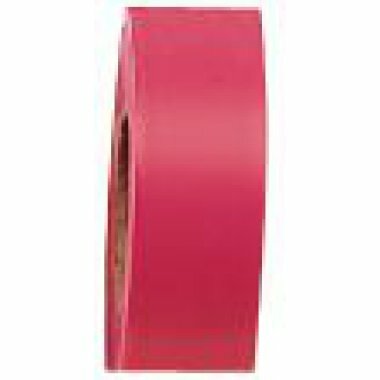 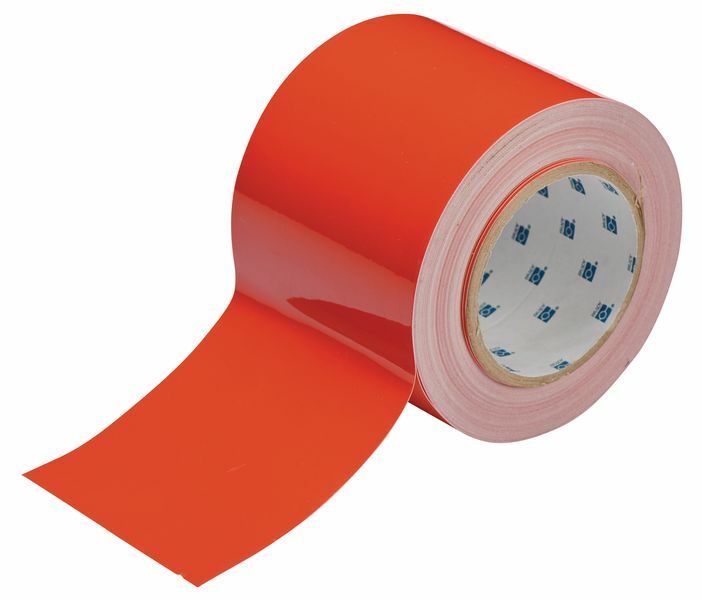 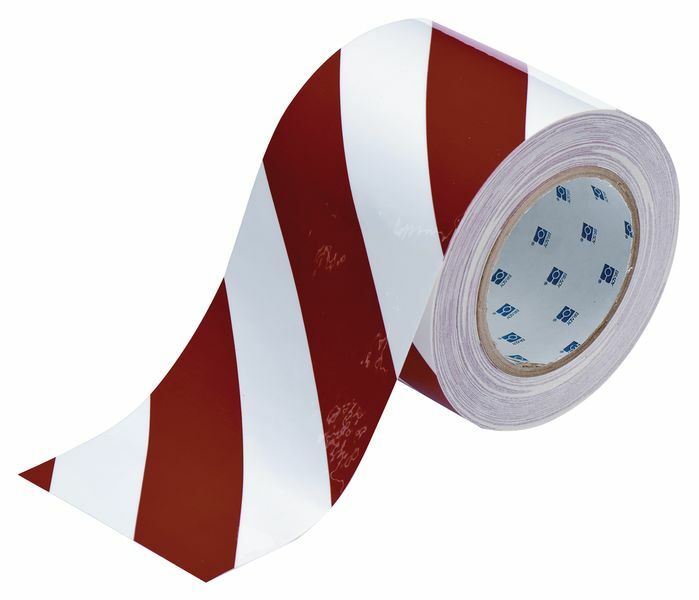 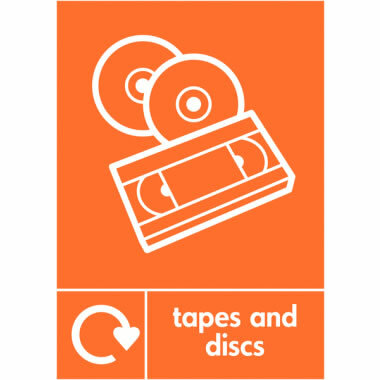 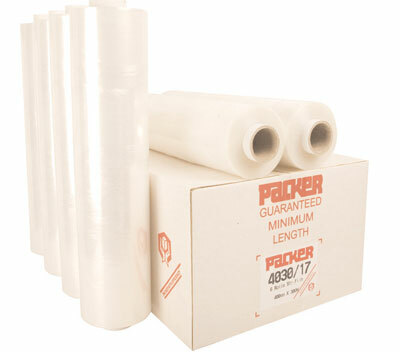 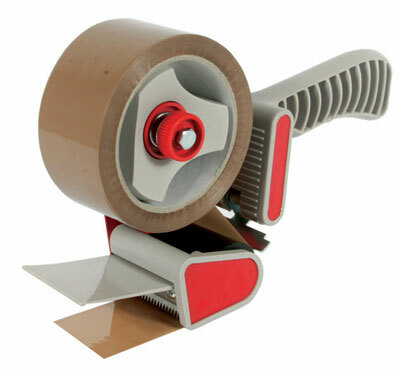 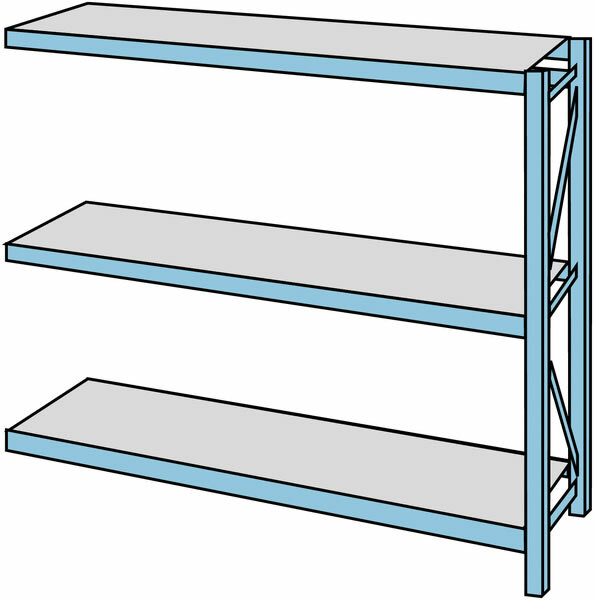 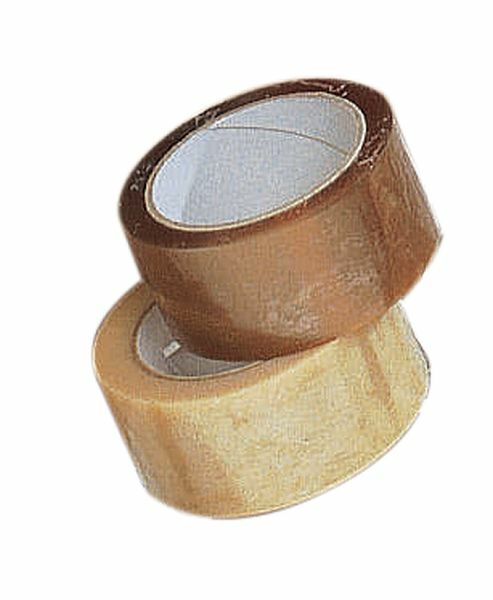 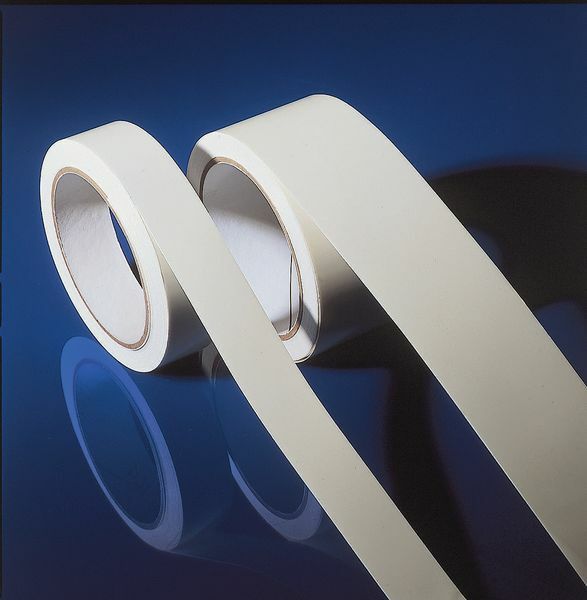 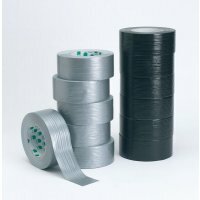 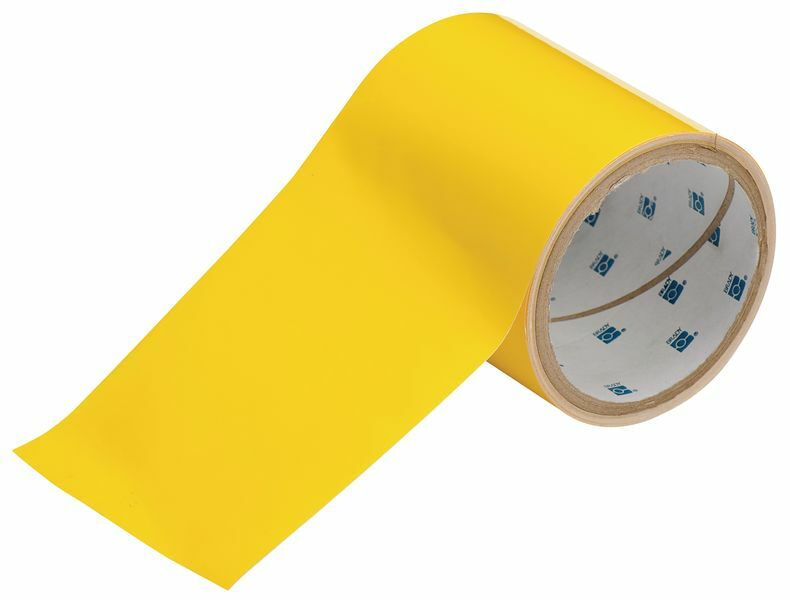 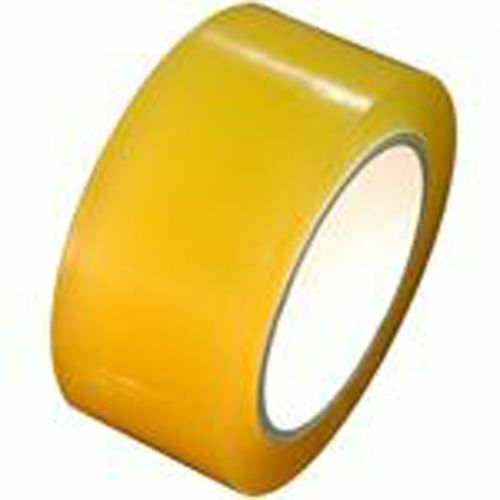 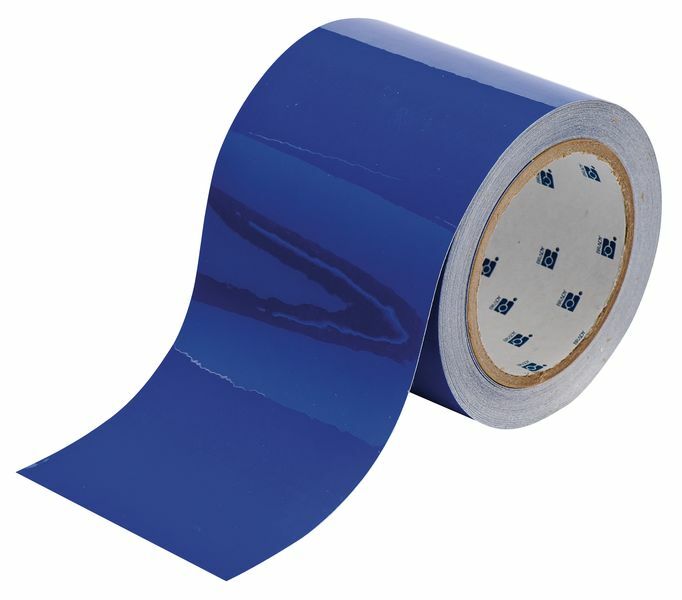 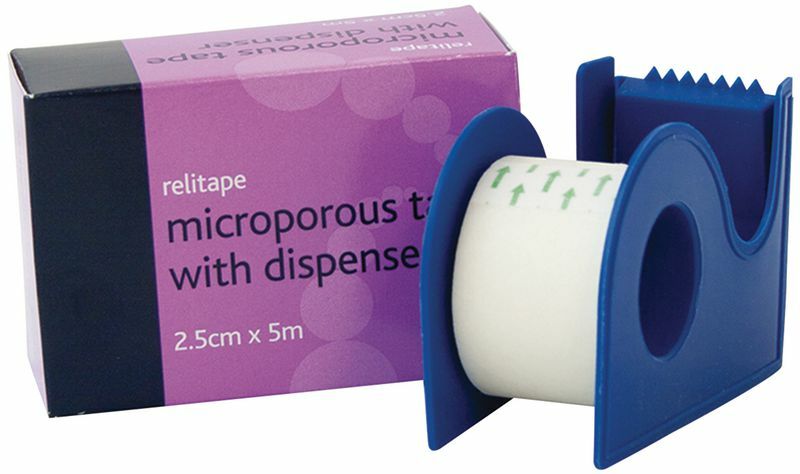 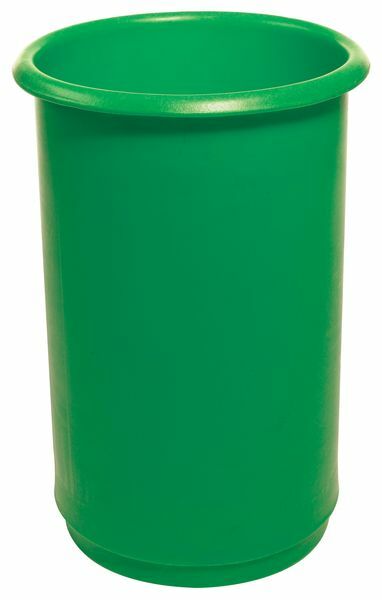 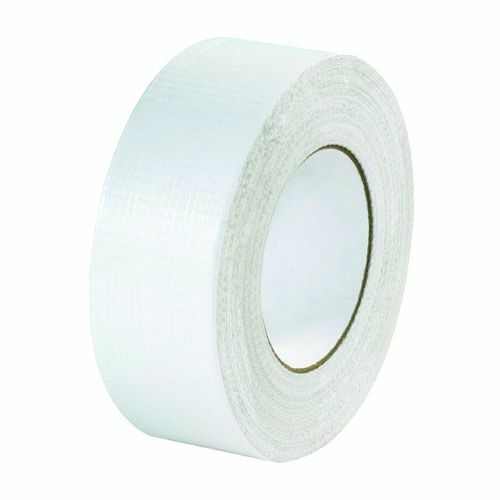 includes 36 rolls tape 1 counter display 2 clip strips 1 DVD promotional leaflets. 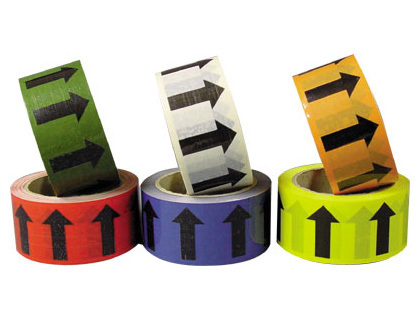 Tapes and signs 150 x 100 mm Caution wet paint with symbol signs. 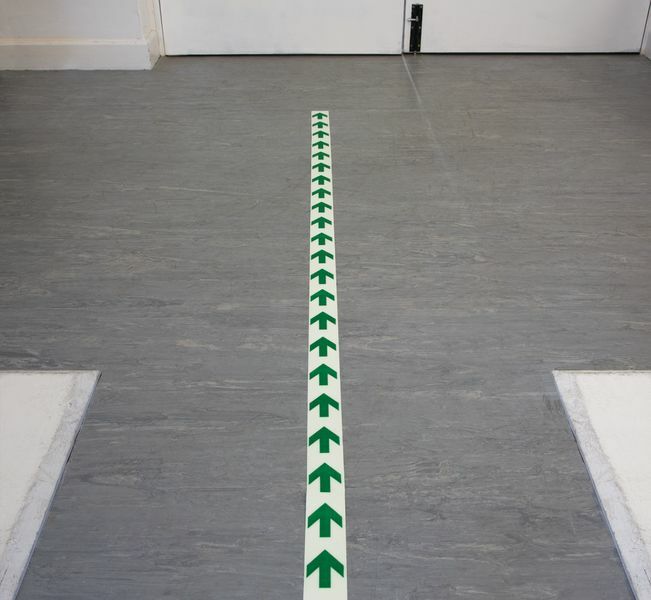 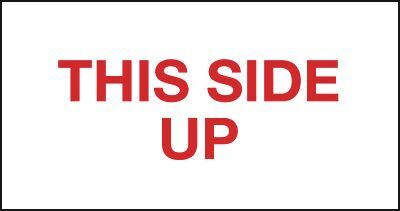 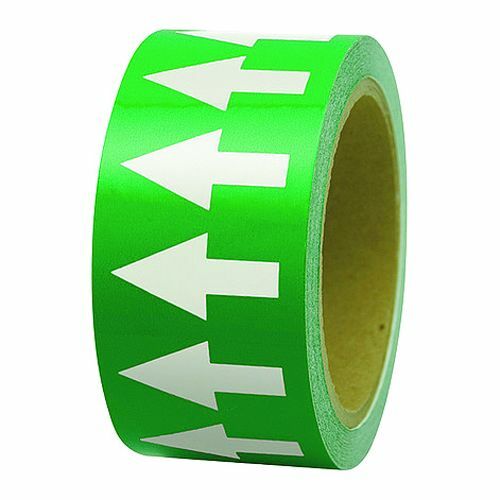 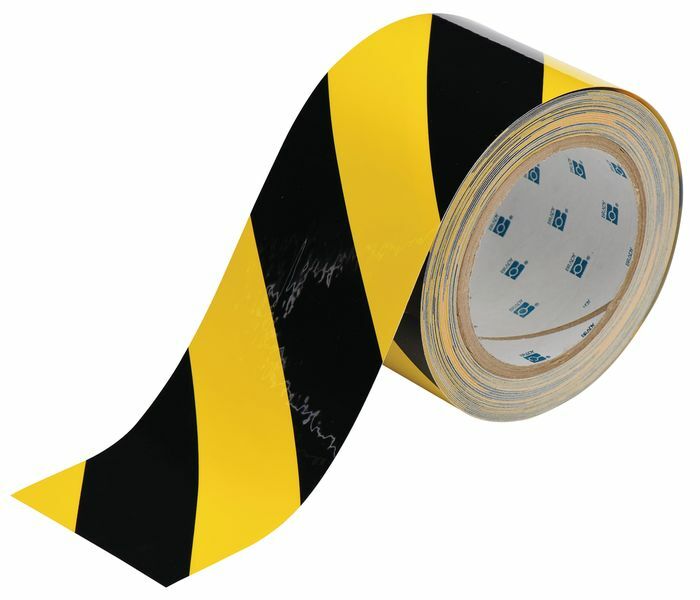 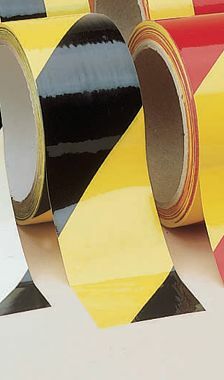 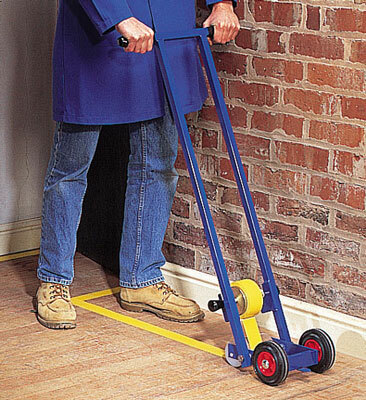 Tapes & signs 150 x 100 mm caution wet paint with symbol signs.